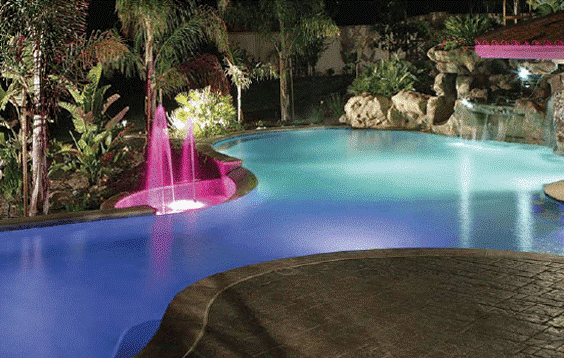 Full control of your pool or hot tub is now a reality from anywhere. Networking	your pool or hot tub through your home automation system will allow you	full control from any access point in your home through an in-wall touch	panel, hand-held remote control or touch panel interface. 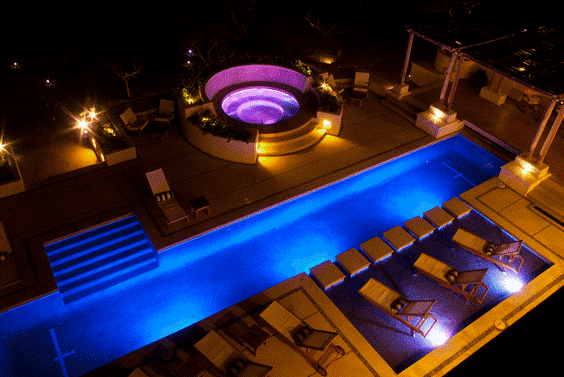 Imagine the hot tub heating up and all the pool lights turning on automatically	when you activate the “Party Mode” or “Entertain Mode”	on your home remote. Now you can access the hot tub at your vacation home	and start heating it up from your smart phone or tablet while still on	the way there. These and other features can be easily programmed into	the home automation system, simplifying your busy life by eliminating	the need to adjust and maintain each of these systems independently.